I fully understand wanting to celebrate Nebraska’s heritage. And cattle drives were certainly a big part of the Midwest’s history. 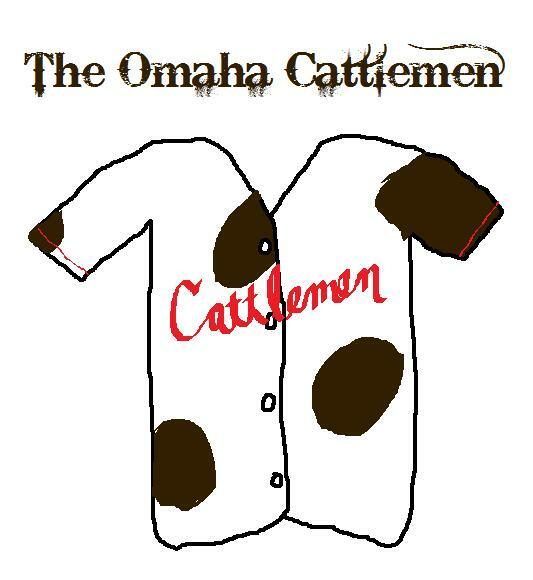 However, how would you like to play for a team called the Cattlemen? And if you were on a visiting team (or a fan from somewhere else), how seriously could you ever take a team with that name? Parts 2-22ish of this series are coming later. Get excited.